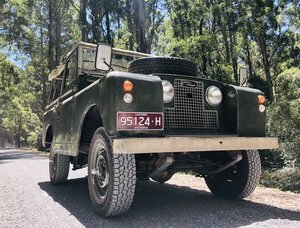 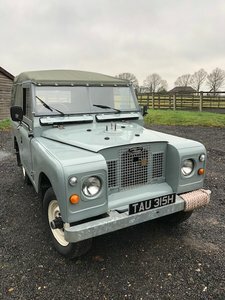 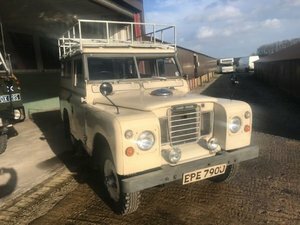 1967 Land Rover S2A 20,000 gen miles time warp. 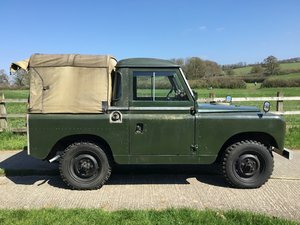 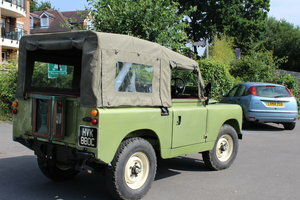 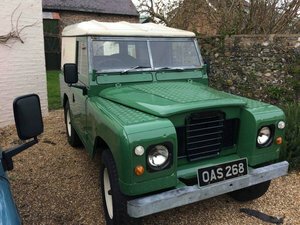 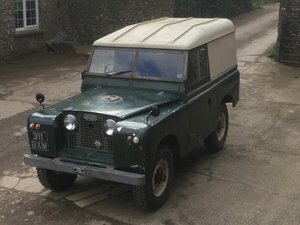 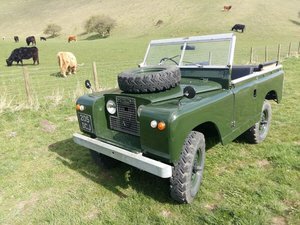 For Sale 1967 Land Rover Series 2A 2.25 petrol,20,000 miles from new. 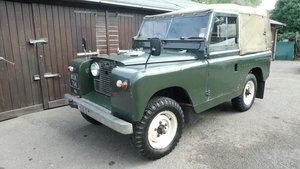 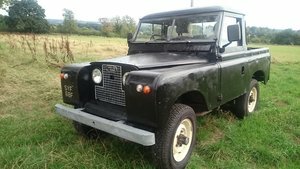 Land rover Series 2A SWB for sale. 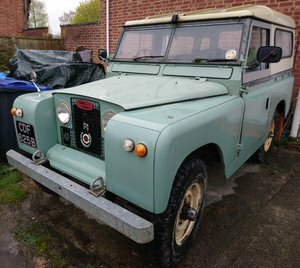 Totally rebuilt 6 years ago.  Overdrive and freewheeling hubs. 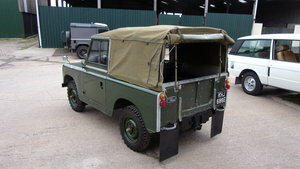 Galvanised chassis. 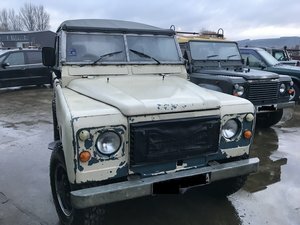 New project forces sale. 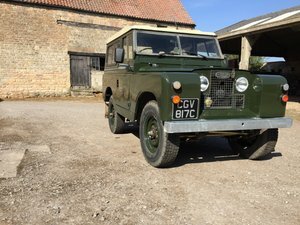 Will be greatly missed!